Agarwal,S, Kigabo, T, Minoiu, C, Presbitero, A and Silva, A F (2018), "Financial access under the microscope ". 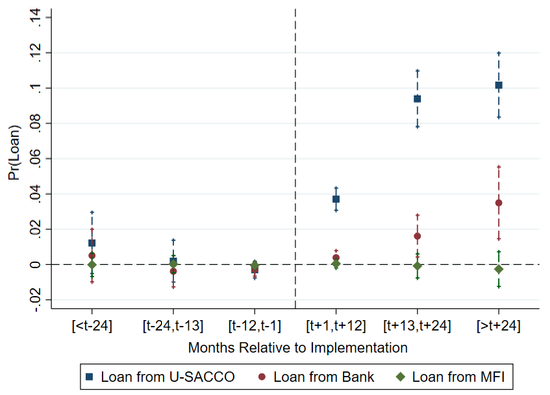 Allen, F, Carletti, E, Cull, R, Qian, J, Senbet, L and Valenzuela, P (2017), "Improving access to banking: Evidence from Kenya ", CEPR Discussion Paper No. 9840.